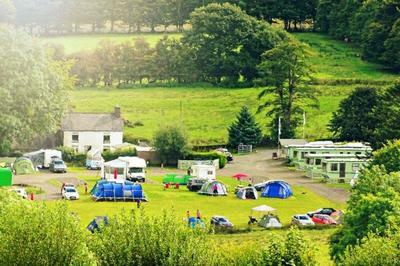 In the picturesque setting of the Aeron Valley, we are situated above the River Aeron and flanked by the Nantgyhwfan. 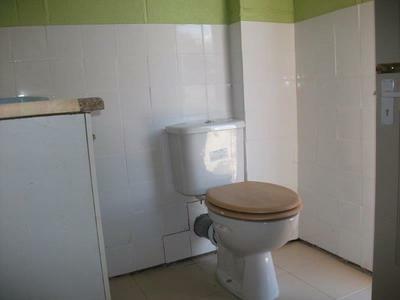 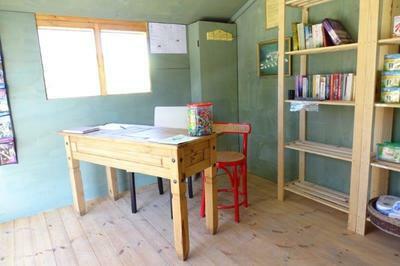 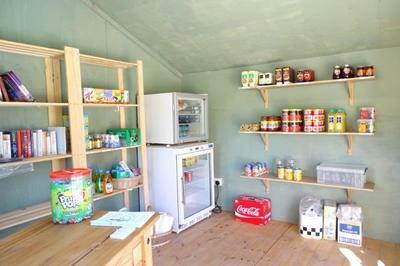 It offers peace and tranquillity with stunning views of the local countryside. Red kites nest on site and are fed daily and the area offers ample opportunities for bird watchers with the Cors Caron Nature Reserve being close by. There is a good choice for walkers, cyclists, off-roaders, with locations for trout, coarse and sea fishing all within 30 minutes travelling time. 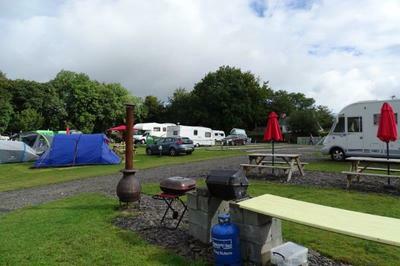 ​With Camping and Caravanning Club membership and a 3 star rating from Visit Wales our visitors enjoy attentive personal service and facilities designed to make your holiday as relaxing as possible. 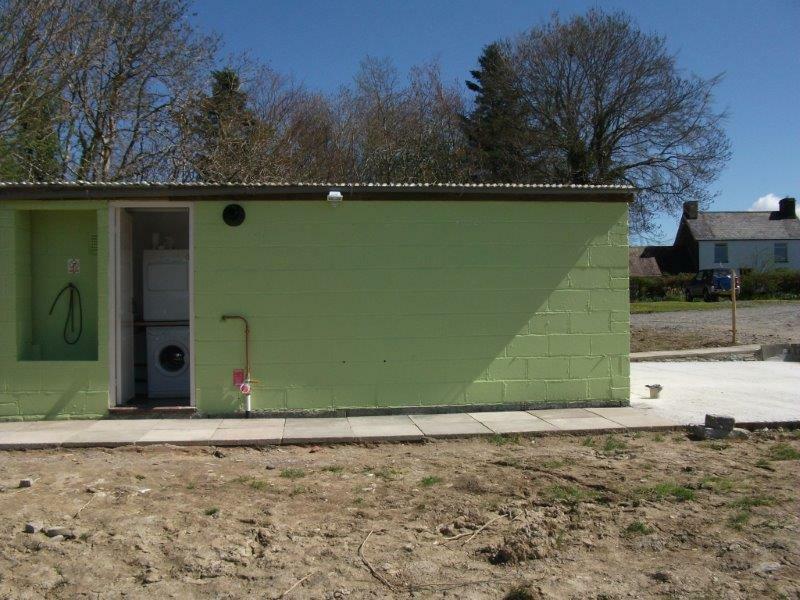 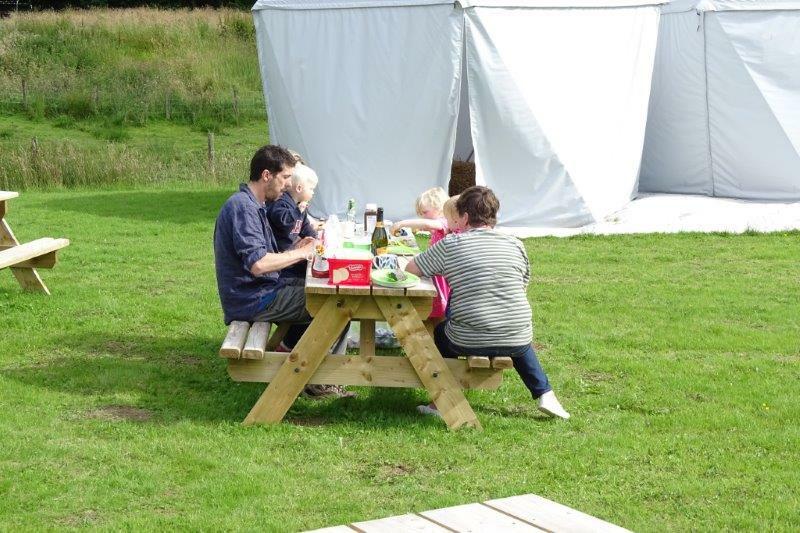 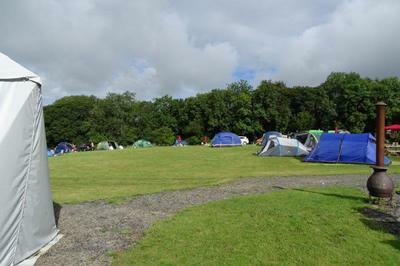 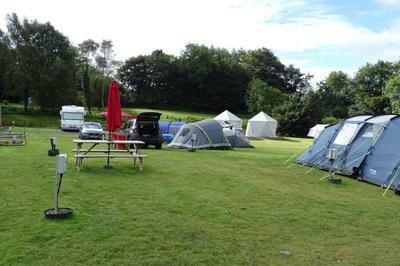 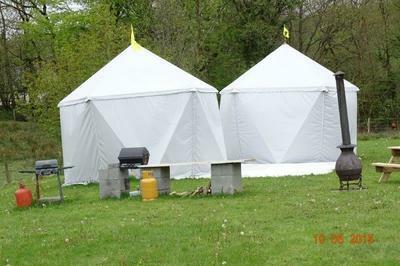 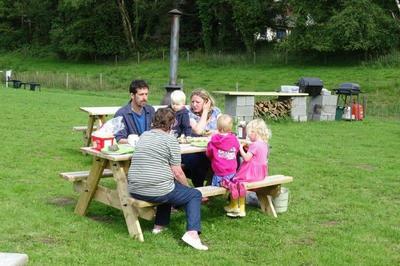 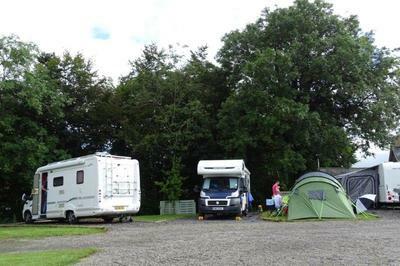 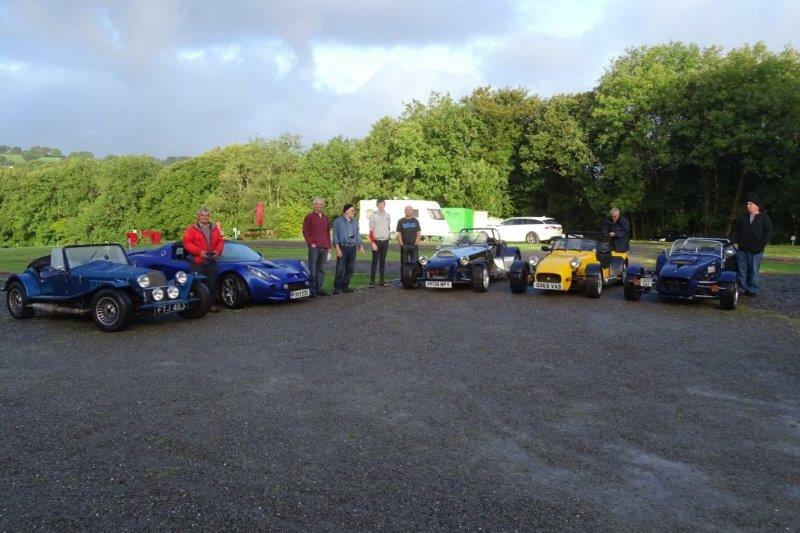 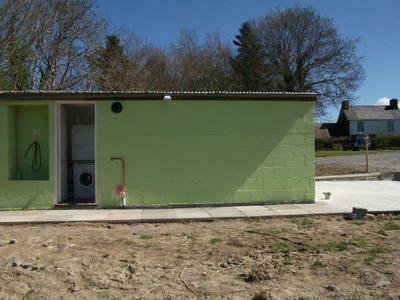 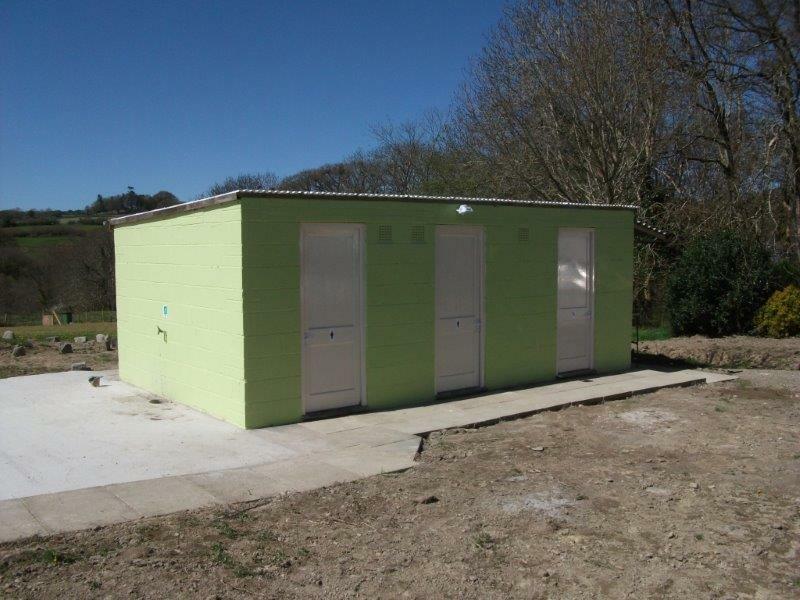 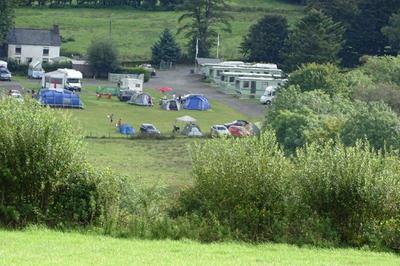 Aeron View Camping is situated just off the A485 approximately 5 miles north of the town of Tregaron and 12 miles south east of Aberystwyth in the peaceful hamlet of Blaenpennal.